There are moments in everyone's life that let simplicity speaks everything. 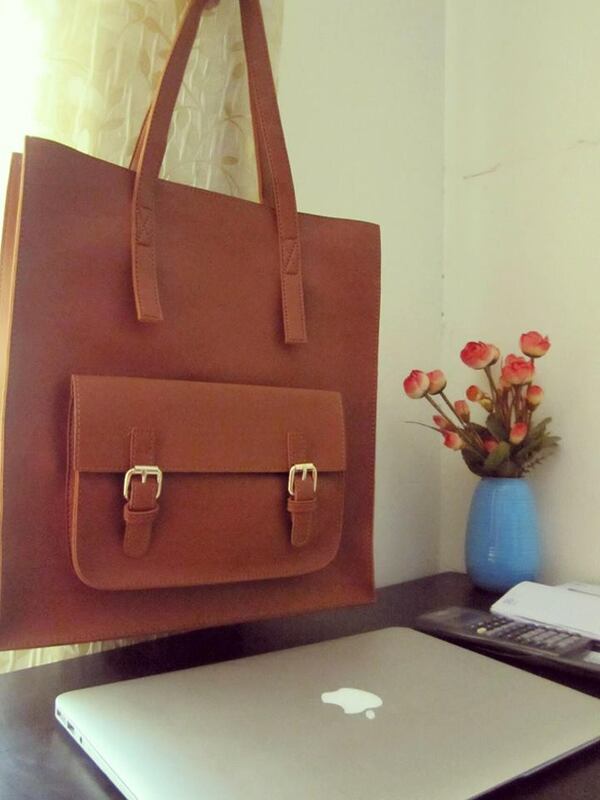 If you are also one among us who hate designer big logos flaunting, hardware and embossing on the bags then welcome to our #Minimalist moment where every single detail of the bags speaks just about you and your style sense. 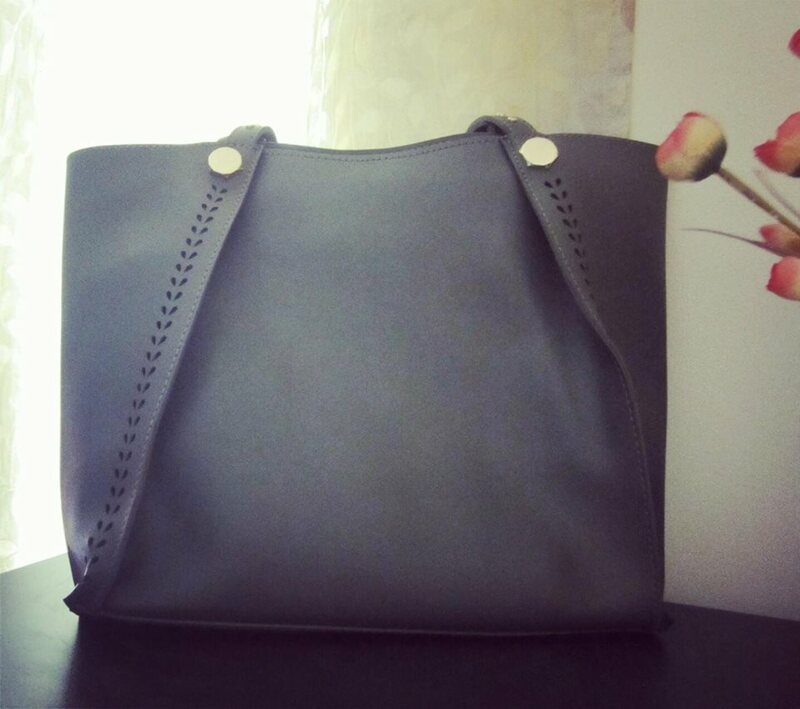 This minimalist tote is everything you have been looking for with no external branding. 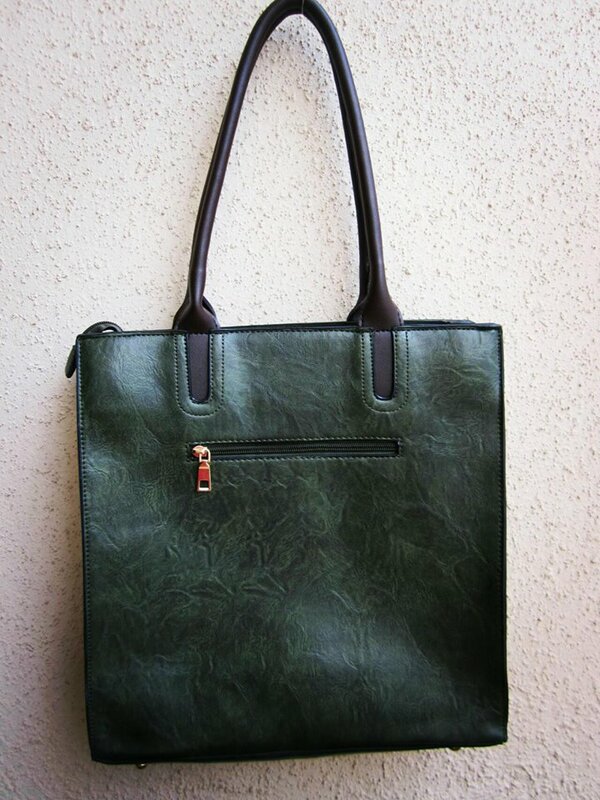 It has the perfect amount of structure to make it look smart all day and it is very comfortable to carry from office to shopping. It’s almost every occasion bag.